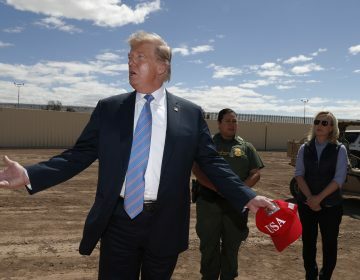 Despite his veto remaining intact, Trump may not be able to spend the money on barriers quickly because of lawsuits by Democratic state attorneys general and others that could take years to resolve. 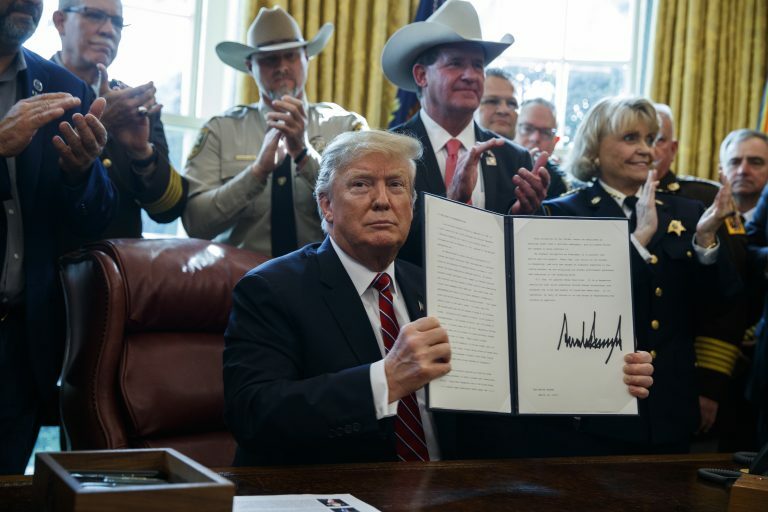 Republicans said Trump was merely following a 1976 law that gives presidents emergency powers and was trying to head off Democrats with little concern about border security. 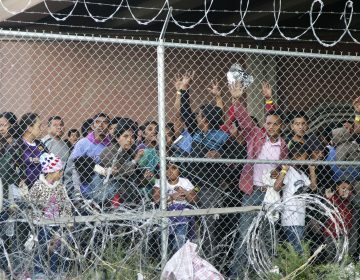 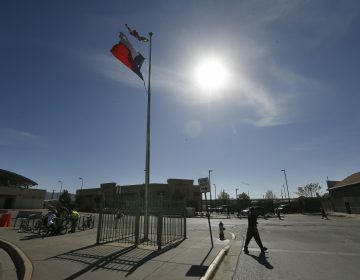 Border officials are aiming to more than quadruple the number of asylum seekers sent back over the southern border each day.